Tanzania is a country with great national parks, where you can see some of the finest African flora and fauna. It’s fair to say that not all safaris have been created equal, as while some are designed to be rustic there are other that offer a luxurious travel experience. In this article, we’ll appraise this range in further detail, while appraising some of the best Tanzania Odyssey accommodation options and holidays and determining which one best suits your precise needs. Nomad is one of the longest running safari companies in Tanzania, while it currently operates several camps and lodges throughout Africa. It has a particularly high concentration of lodges in Tanzania, with the Serengeti Safari Camp one of the standout locations. 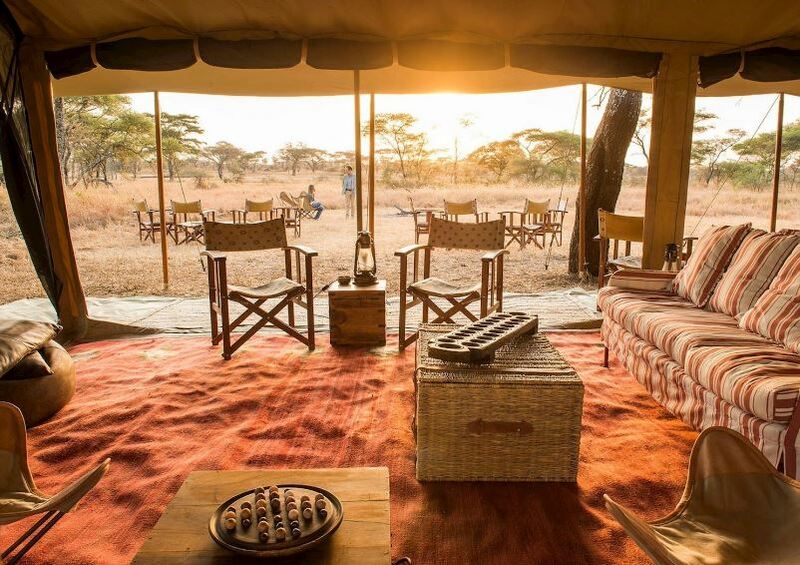 This mobile camp enables guests to follow migrations in real-time, as you follow various species of animal and interact closely with them on a daily basis. This is ideal when visiting in November or the late autumn, as you can track The Great Wildebeest Migration as it makes its way across the vast planes of the Serengeti. This camp also offers you access to some of the best and most experienced guides in the country, enabling you to get the most out of your trip and the very best value for money. 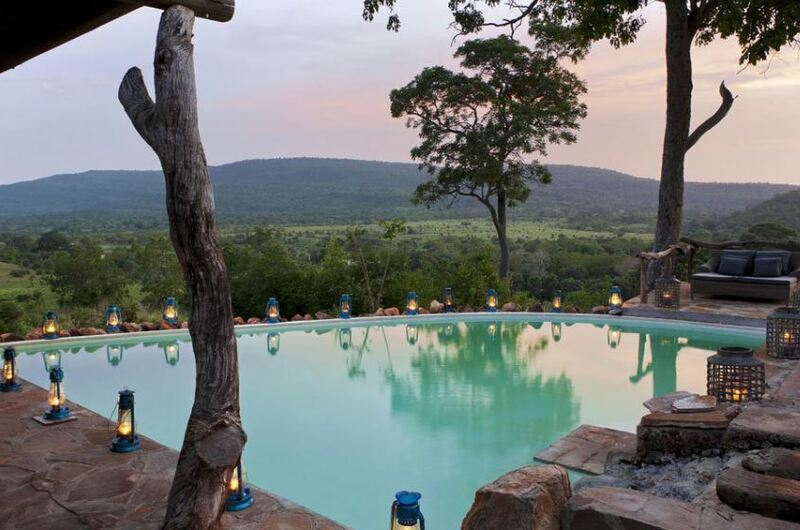 Next on our list is Beho Beho, which has been blessed with one of the most sublime and spectacular views in the renowned Selous game reserve. It’s also one of the most luxurious camps of its type in Africa, with stylish lodges providing an enduring comfortable backdrop for your stay. 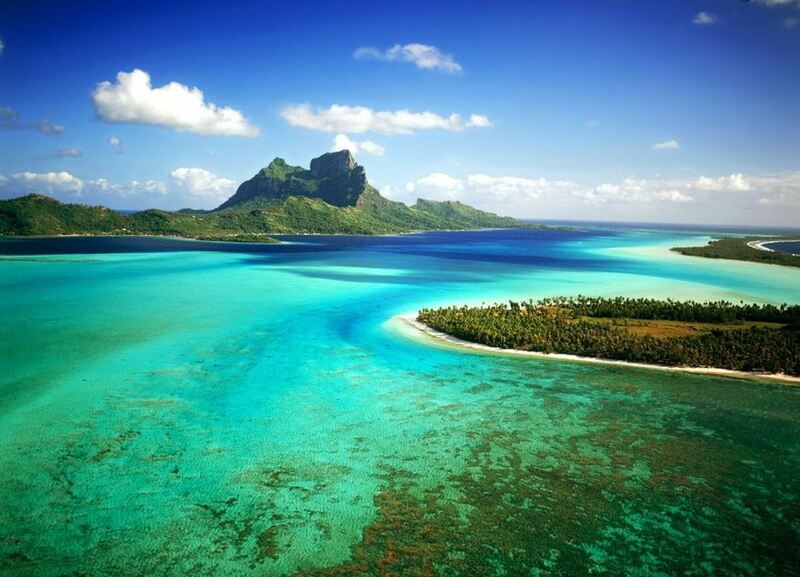 However, the true appeal of Beho Beho lies in its natural location, as this stunning resort oversees a huge area of isolated wilderness and truly incredible scenery. As a result, it’s the ideal location from which to see large concentrations of the ‘big five’ game, all while basking in the most beautiful of surroundings. In terms of the lodgings, the resort consists of nine stone bandas, which share an incredible panoramic view of the surrounding area. 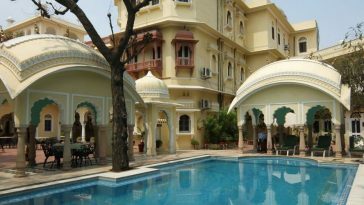 Make no mistake; the food, guiding and service here is of the highest standard, and this should appeal to everyone regardless of how much they spend on their trip. 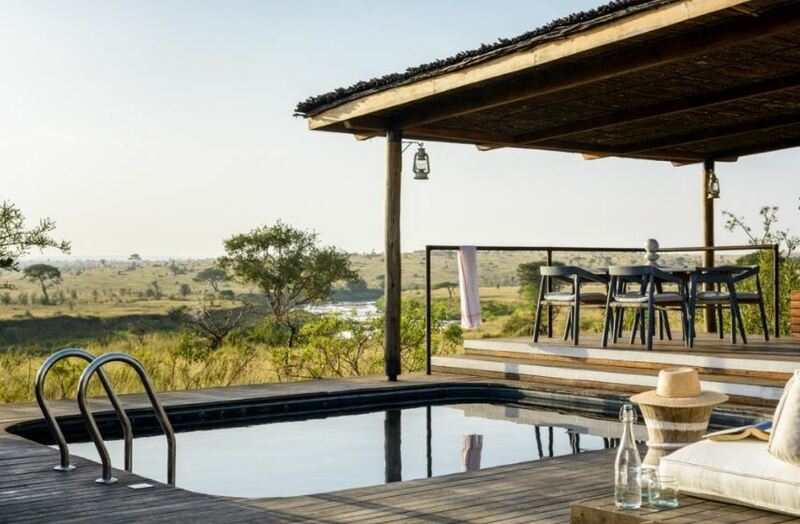 The Singita brand owns some of the finest and most luxurious lodges in the whole of Africa, each of which offers an incredible experience to travellers. Take the Mara Tented Camp, for example, which is the latest addition to the brand’s listings having been opened back in the autumn of 2012. 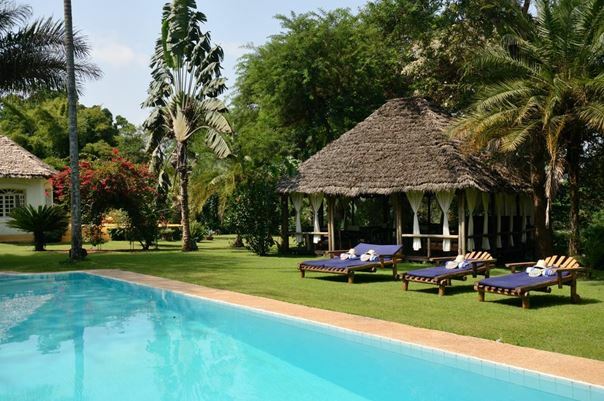 Located on the idyllic banks of the Mara River, this is arguably the best property in the North of the Serengeti and offers the ideal accommodation during the summer’s dry season. During July, you can also see the migration crossing the Mara River from this location, and this makes for a compelling reason to stay here. Next article What makes Condor Hotel one of the most elegant boutique hotels in Brooklyn?